Save Big on Books from BetterWorldBooks Earth Day Sale! 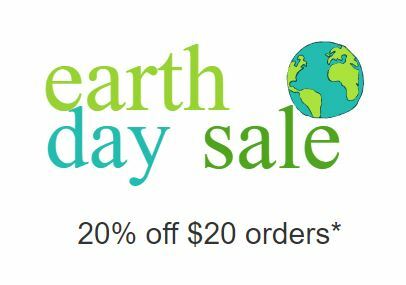 Thru 4/24/18, save 20% off orders of $20 or more with code EARTHLOVE. Read more in 2018! Sale IS valid on all used books that ship from Better World Books. Sale is NOT valid on new books or books that ship from other sellers. Sale ends Tuesday, April 24, 2018 at 3:00:00 PM Eastern Standard Time. Discount code EARTHLOVE is required at checkout to receive your discount. 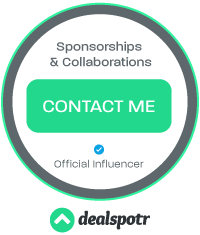 Offer does not combine with other promotions. 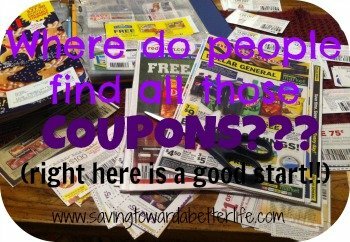 Check out this list for more Earth Day savings!